I agree to receive emails from Toronto All Condos containing news and special offers. 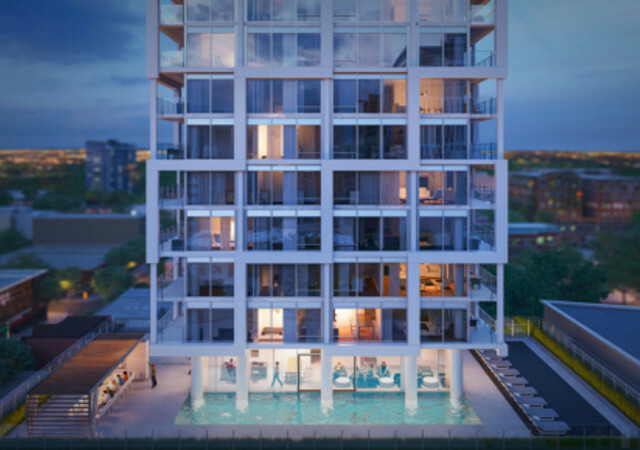 East Fiftyfive is a condo project in Toronto offering smartly and elegantly designed one-, two- and three-bedroom units as well as penthouses. The development is just a few minutes away from numerous parks and exquisite restaurants, an excellent neighbourhood to call home. I agree to receive information from Toronto All Condos.